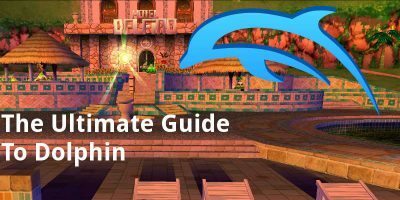 Using the Dolphin Emulator you can bring your GameCube and Wii games to the next level. 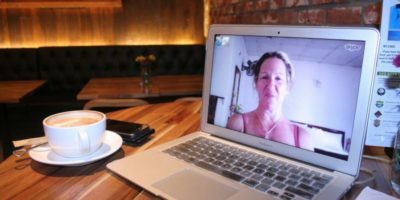 Read this article to learn all you need to know. It is a dreaded moment when your Windows failed to start and your PC starts crashing. 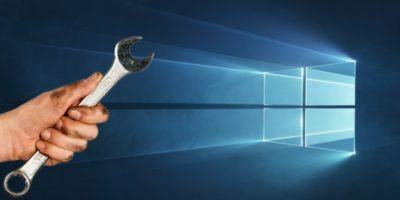 Use these tricks to fix your Windows PC. Many think Linux users don’t need an antivirus, but it’s a good idea to have some type of virus scanner just in case! 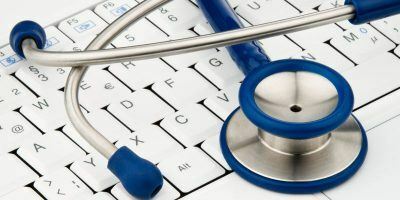 Here are some of the best antivirus programs for Ubuntu. Sure, the Google Play Store has a huge selection of Android apps to choose from, but not all apps are listed there. 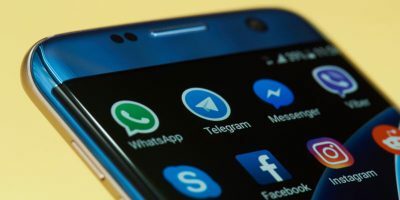 This article lists seven of the best apps not available on the Play Store. 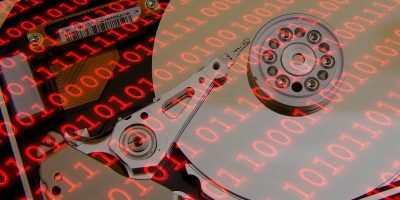 Did your hard drive just crash and you can’t save to your home partition? 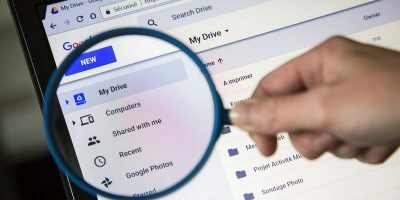 These six Linux tools can help you retrieve your data and get your digital life back on track. There are tons of available add-ons for Kodi. 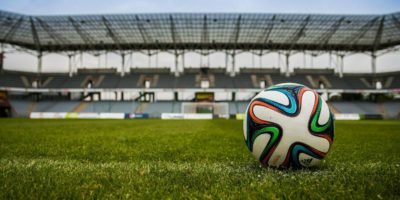 In this article we’ll cover the various Kodi add-ons that will stream sports on Kodi. 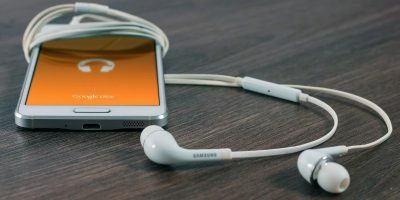 There are plenty of music player apps for Android. Here are 9 of the best music player apps you should consider if you’re dissatisfied with the default music player. Google Drive is notorious for extremely slow upload speed or files not uploading at all. Luckily, there are solutions for this. 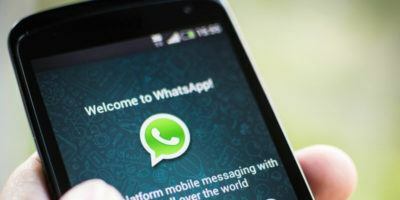 More and more privacy has been taken away from Whatsapp users in the name of analytical data. And you can switch to alternatives that respect your privacy. 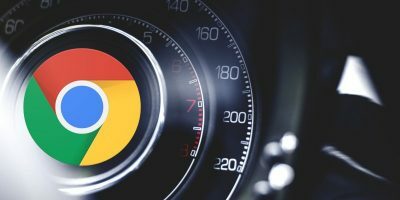 From loading pages faster to quick navigation, there is a Chrome extension for almost everything. Here’s a list of the five best Chrome extensions for lightning fast browsing. 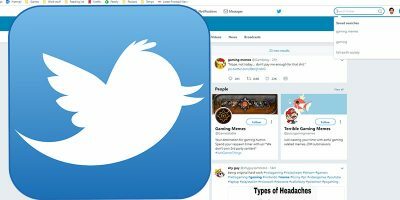 Are you trying to figure out how to delete saved searches on Twitter? Look no further. Read this tutorial to find out how. 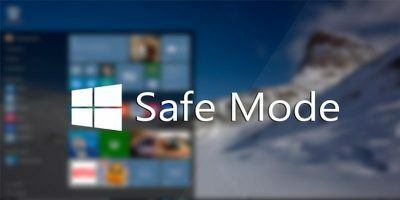 What Is Safe Mode in Windows 10? When you have an issue with your Windows system, you can boot into Safe mode to safely troubleshoot problems. Learn what Safe mode is in Windows 10 and how it is useful to you. 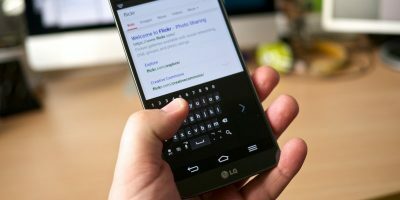 If you are looking for a good Android keyboard, here are some of the best Android Keyboard apps which will surely satisfy your typing needs. The LXDE desktop environment design is kind of outdated and bland. Luckily, you can easily customize it to your own liking. Here are 11 great themes for LXDE. There are plenty of options for marking down documents in Linux. 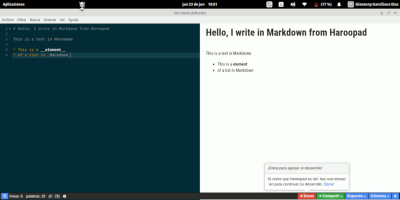 Here are some of the best markdown editors for Linux that you can use. Check them out. Want to start your own YouTube tutorial channel or take screencasts of your Android device? Here are some of the best Android screen recording apps to try. 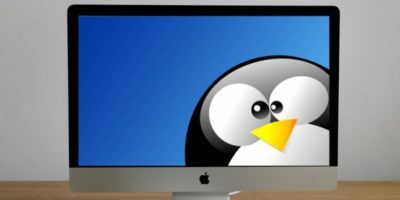 If you are a Mac user that is dissatisfied with the latest Macbook and are looking to switch, here are four of the best Linux distributions for Mac users.